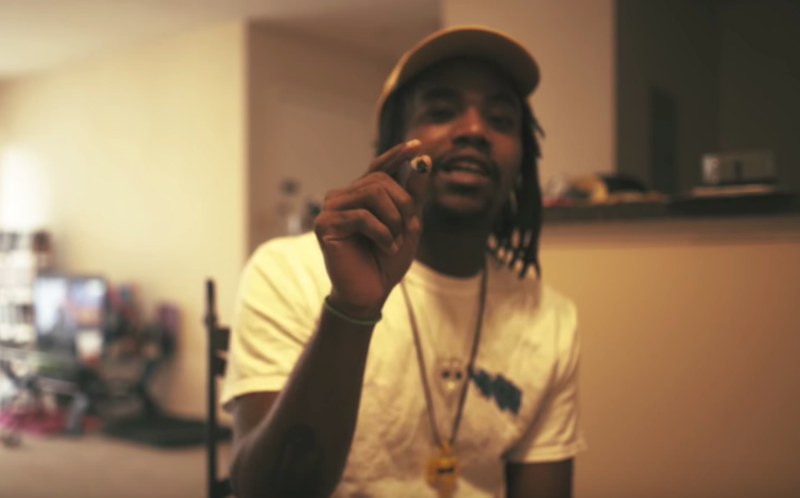 WeStayChill: Polo $haw - "Loud"
Polo $haw is back to drop off a new visual in the form of "Loud." It's a well-done track and video that shows off his clever lyricism and silky flows as he comes with some sharp verses en route to a fire track overall. It comes to life nicely through the lens of director Brian Cherry, who combines with Polo for a knockout pairing creatively, equaling a dope track and visual altogether. It comes packaged with a brand-new project from him also, entitled "Me, Myself and I." It's a well-rounded mixtape from the DMV buzzmaker, who delivers a slew of fiery rhymes and lines that all piece together for a memorable project overall.